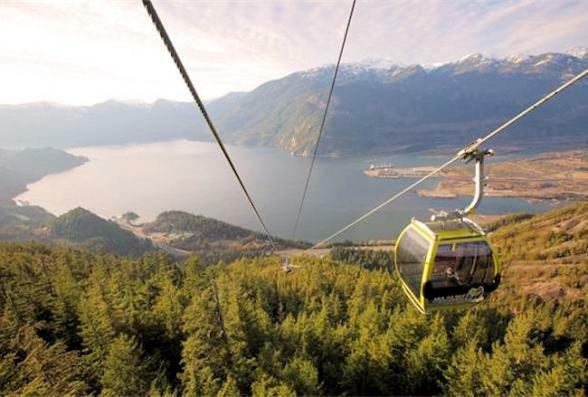 Experience one of North America's most scenic drives - The Sea-to-Sky Highway. Explore the ocean-side town of Horseshoe Bay and visit British Columbia's third highest waterfall at Shannon Falls. 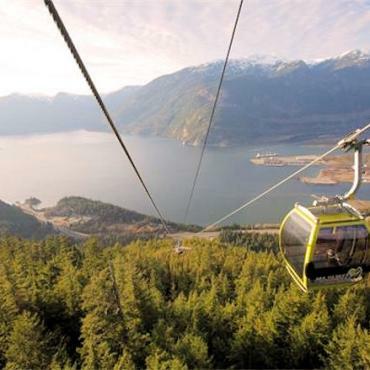 Ascend 840m to the top of the new Sea to Sky Gondola in Squamish, cross the 50m suspension bridge, and take a mine train ride through history at the Britannia Mine Museum.